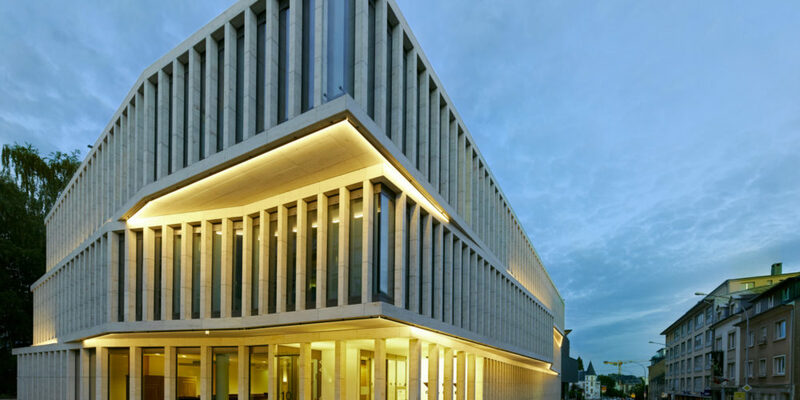 A new way of working : Luxembourg's first business centre integrating services. 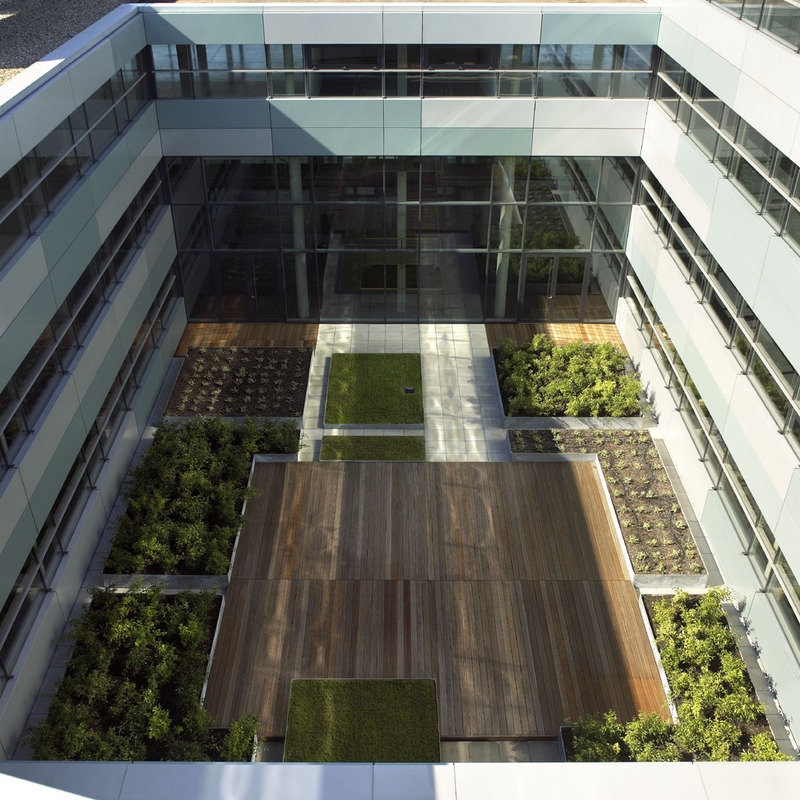 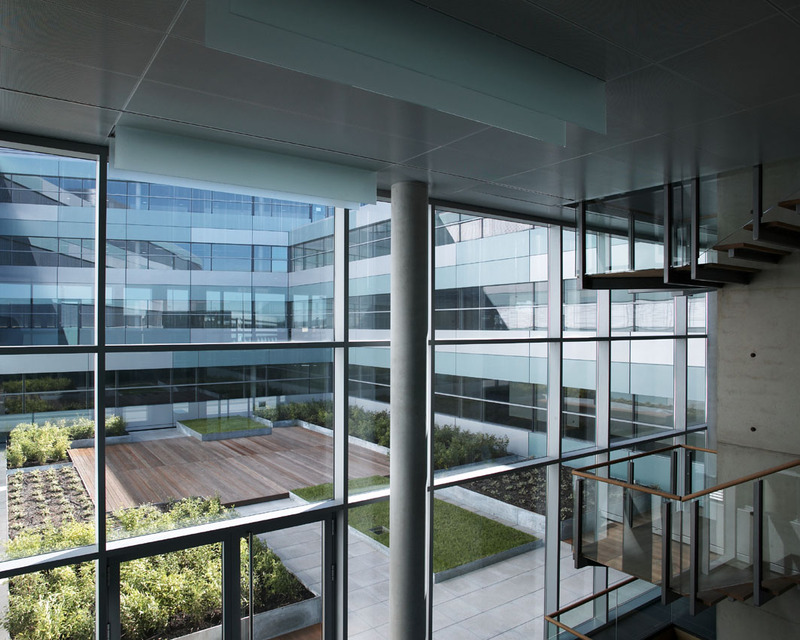 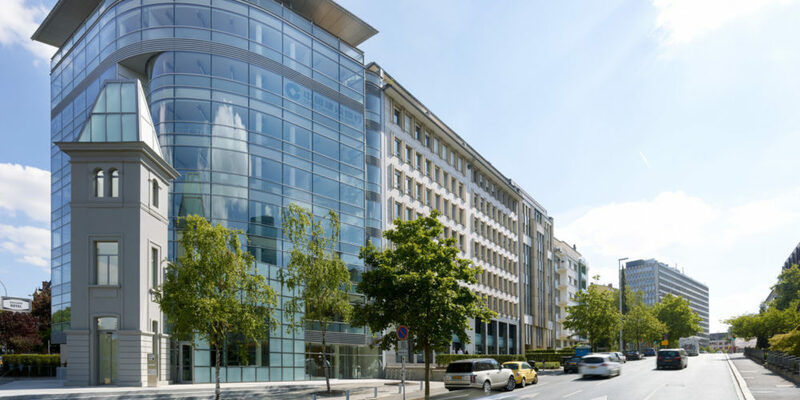 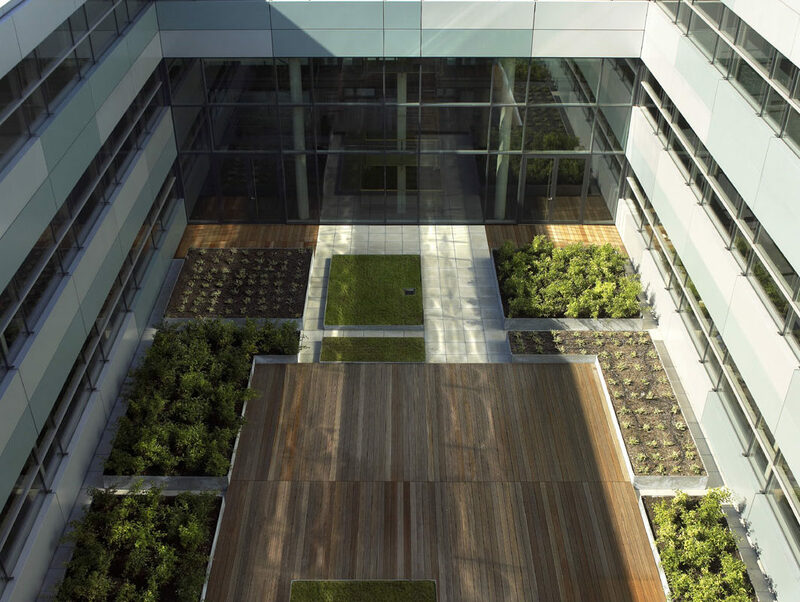 A trailblazer in Luxembourg, Atrium Business Park was the first business centre to focus on the well-being of its users by offering a range of integrated services, including three restaurants providing over 1000 lunches per day, a childcare centre and a caretaker service, as well as high level technical security. 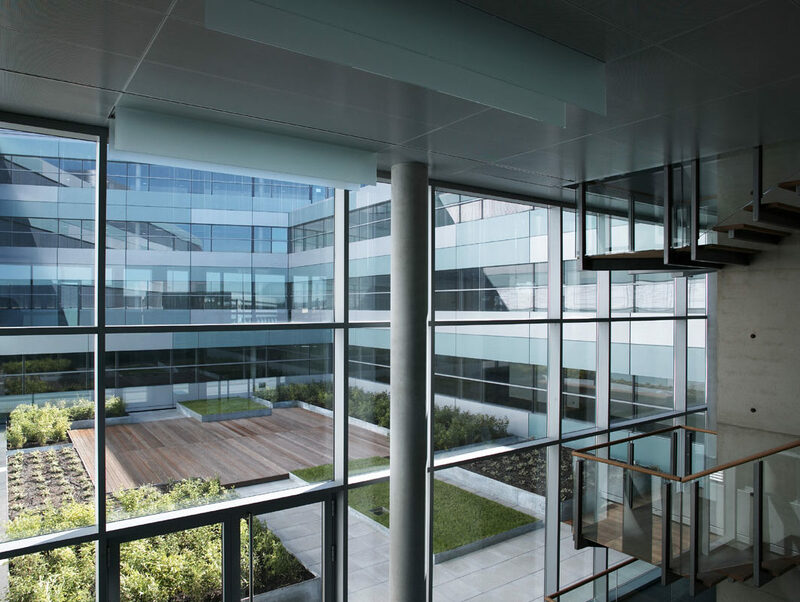 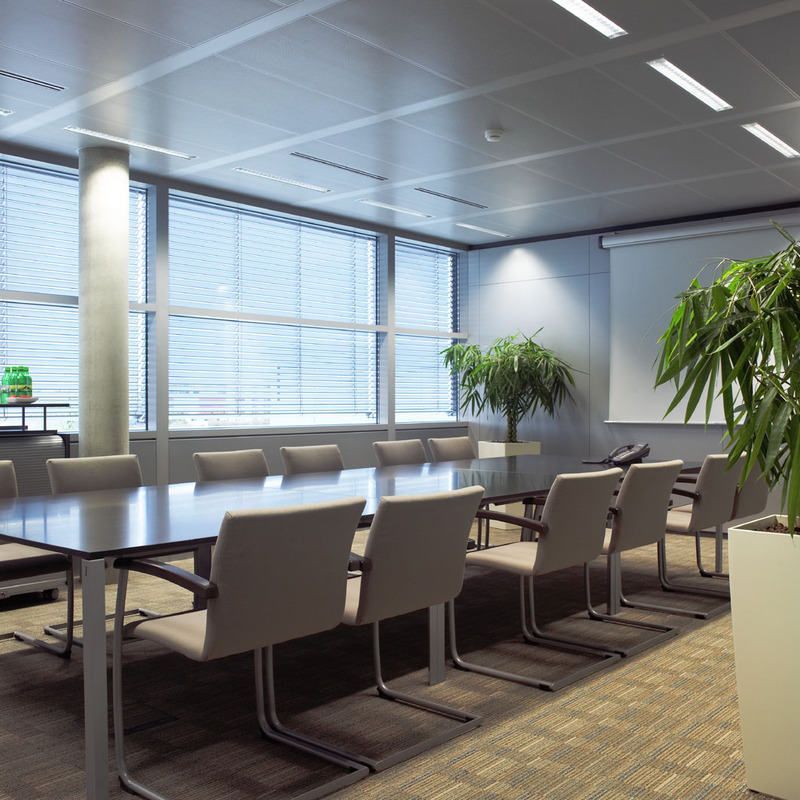 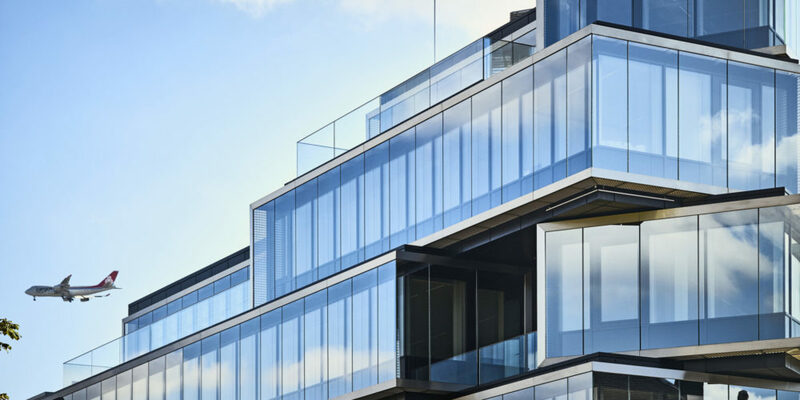 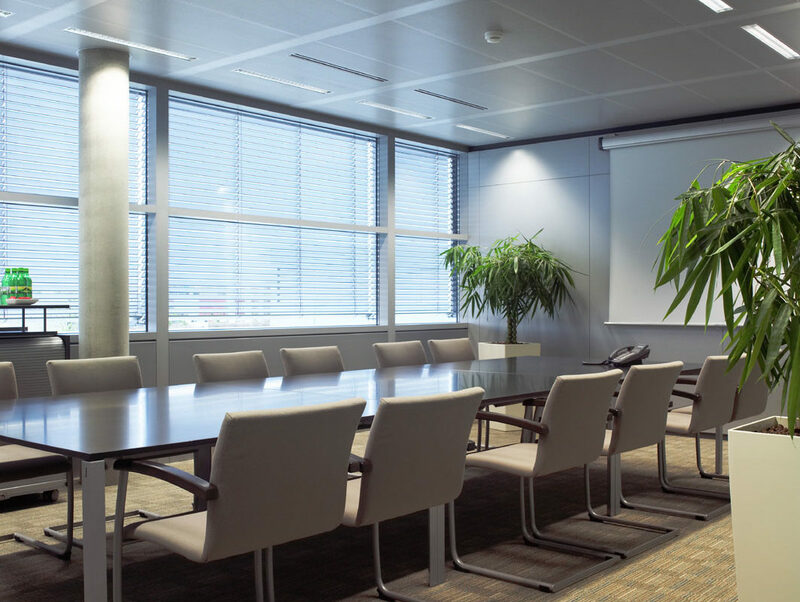 It is particularly flexible as regards its 50,000 m² of office space, suitable for large, medium and small businesses alike. 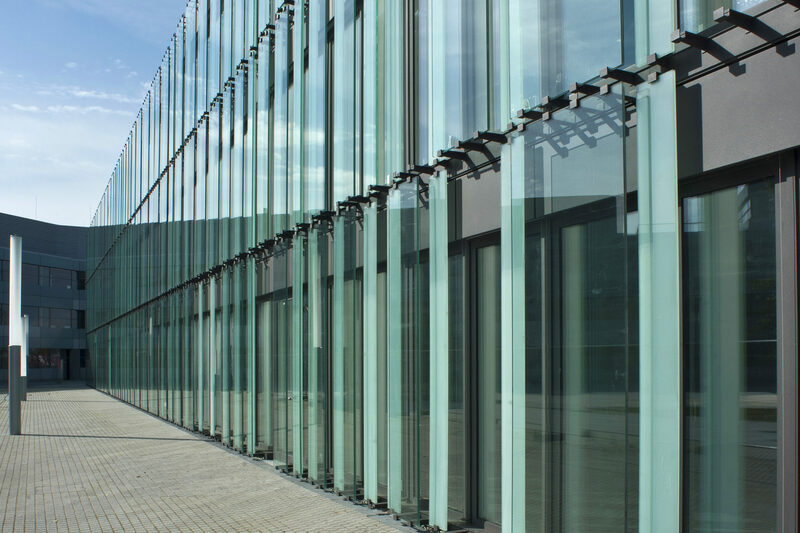 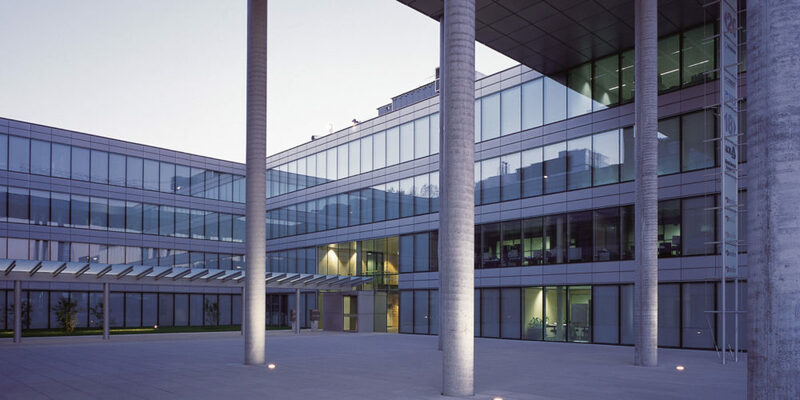 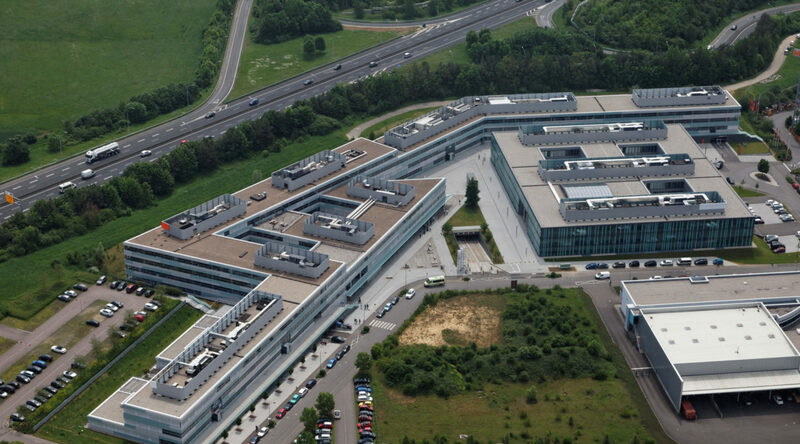 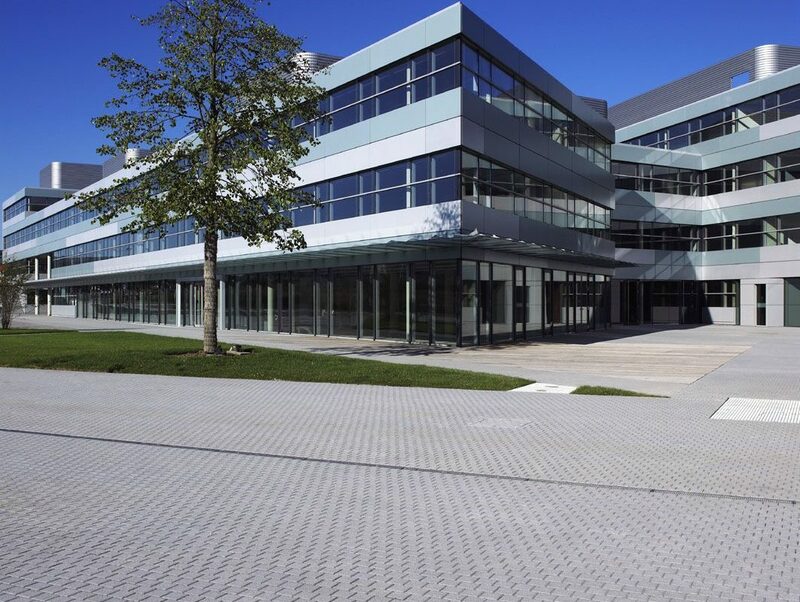 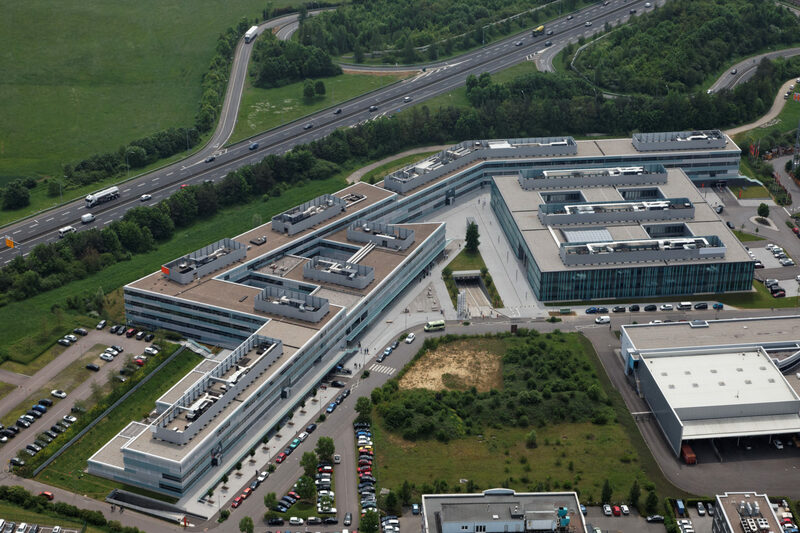 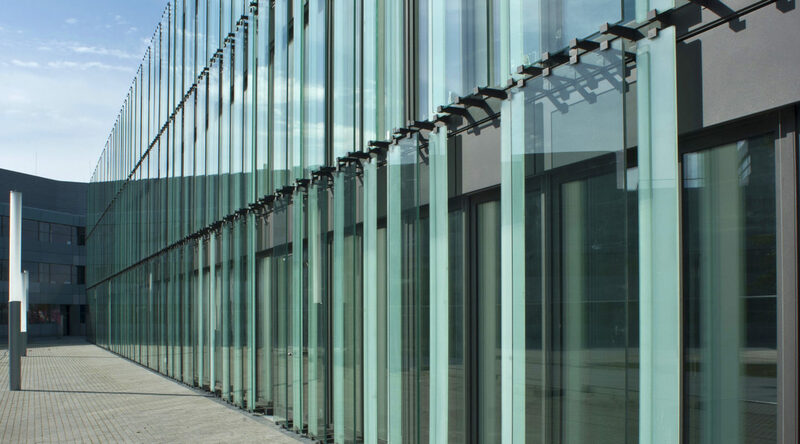 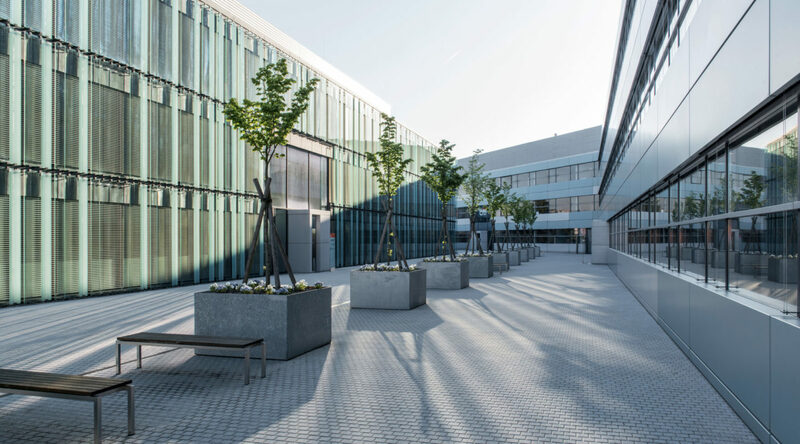 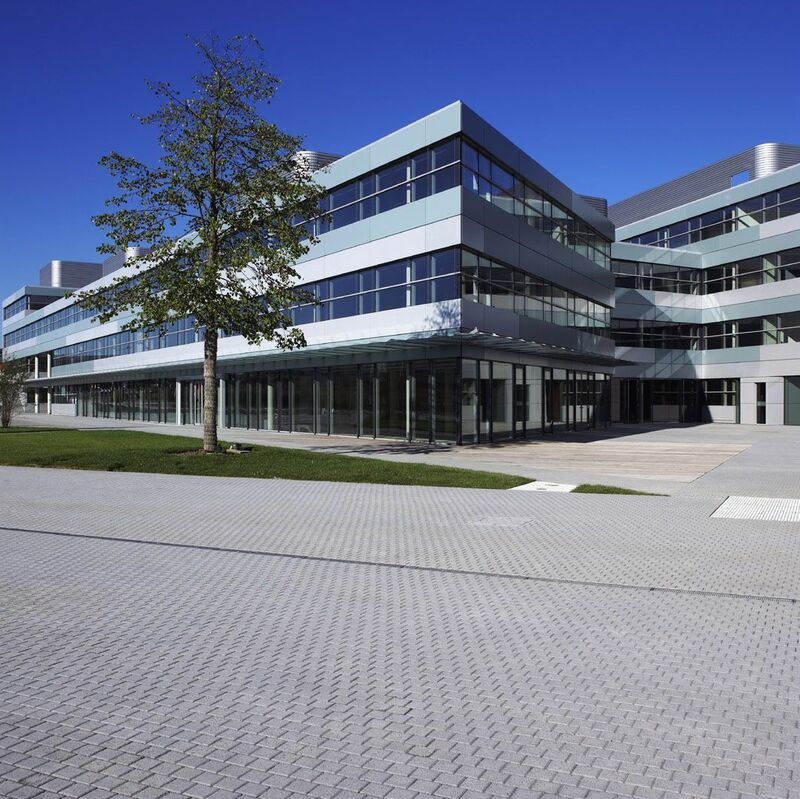 Directly accessible by the A6 motorway and with 2,000 parking spaces, the Atrium Business Park rapidly attracted internationally famous tenants, and was later sold to the KanAm Grund Group, a German investment fund.